Don’t Lose the Remote! A Guide to Communicating with Remote Employees. When Acadia was first starting, it was based on a remote employee model. I was not only a professional but a mother, wife, friend, and neighbor. 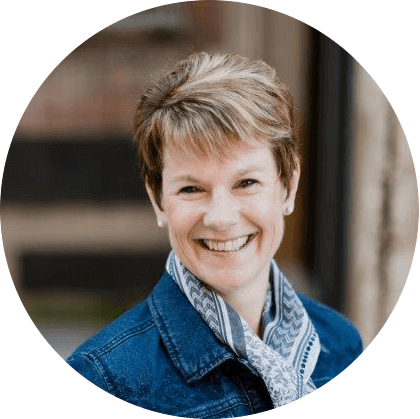 Using my experience, I built Acadia realizing that at-home professionals, specifically women with children, had the potential to be a really valuable resource. Working remotely was mutually beneficial for both the employees and Acadia. While this model became very successful, collaboration was always a challenge. “I will never forget the day that Google Docs became available," I said, "it was a game changer for the way we could share information and collaborate.” New technologies have allowed for a greater level of communication, making it easier to grow and utilize talents from around the country. Over-communication is better than a lack of communication. When it comes to working with remote employees, communication is what drives business and growth. Within the office, there are simple and open lines of casual communication throughout the day. Some of this comes from overhearing bits and pieces of company news that keeps employees up to date. Remote employees do not have access to this type of informal information, but they still need to be kept in the loop. It is evident that communication is crucial when operating with remote employees but communicating in the right ways can be challenging. These four tips will help you optimize the way you communicate with your off-site employees. 1. Be visual and be visible. Today we have so many useful tools at our disposal to implement an even stronger connection with remote employees. Skype is one tool that brought remote employees at Acadia, closer to the office with the possibilities of instant and visual communication at the touch of our fingers. At Acadia, we utilize software such as Zoom Meetings and UberConference in order to host interactive meetings with our remote employees. But other services such as GoToMeeting or join.me are also great options. 2. Tone up your tone of voice. Written communication through emails and messaging can be a common source of miscommunication. Whenever possible, get the other individual on the phone or video call to provide context and minimize the possibility of your tone of voice becoming misunderstood! Even a quick, five-minute phone call, will save you time and frustration in the long run. 3. Maintain organization and don’t skip! It is important that when you are planning a call with a remote employee that you never cancel without notice. It can be very discouraging when an employee off-site takes the time to plan for a conversation that is canceled last minute. If for some reason it is impossible to have this call, be sure to re-schedule. Make sure the employee is aware of the reason for the change, that you still care and will have a set date or time to reschedule. Outlook makes scheduling meetings extremely easy with the ability to view other people’s calendars. There are also free, online services such as WhenIsGood or Doodle. Using these tools can help manage multiple schedules and prevent accidental over-scheduling. As we said, the surrounding environment for remote employees and in-office employees differs greatly. In-office employees are used to working alongside one another, eating lunch together and daily chit chats. Remote employees do not have the same opportunities for casual communication and therefore cannot naturally construct such a bond. By creating an online space for casual conversation, remote employees will not only be well-informed on company news but will also feel . To create this atmosphere at Acadia, we utilize instant messaging that allows for quick messaging with co-workers. We found this platform very effective at providing that casual space for communication. Where email may be too formal in some cases, IM allows employees to share updates quickly while also opening them up to more casual conversations. Remote employees are becoming more popular throughout the work force, but managing them can be difficult. 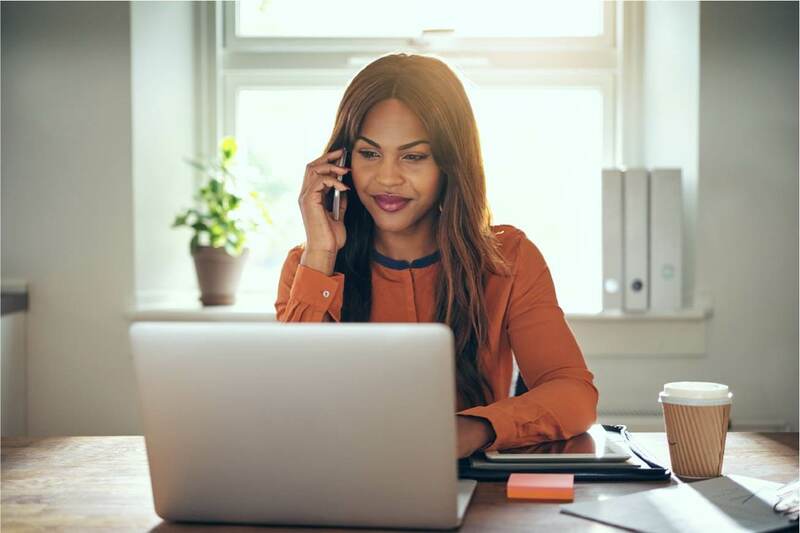 In order to have a successful remote employee workforce, it is necessary to adopt new practices and put forth the effort needed in communication and relationship management. This shift in the workforce could allow your business to expand beyond its physical location and prove to be extremely beneficial if you manage your employees well.